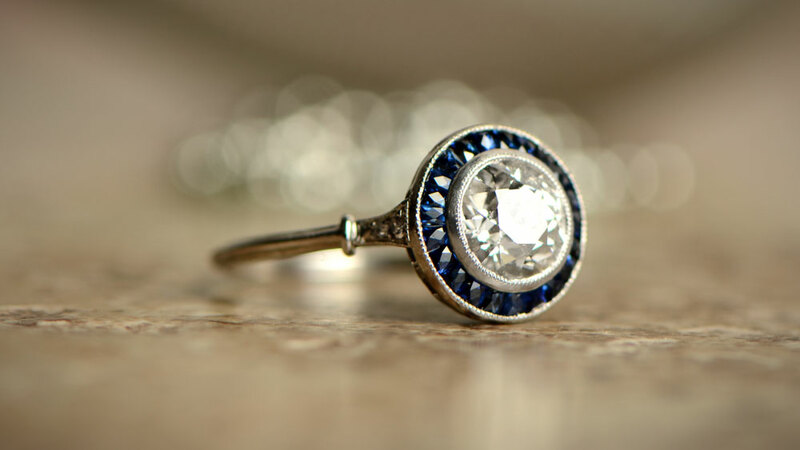 Diamonds may well be a month’s salary that lasts a lifetime, they may also be forever or even a girl’s best friend, but did you know that the shape you choose for your ring may say more about your personality than you realized? 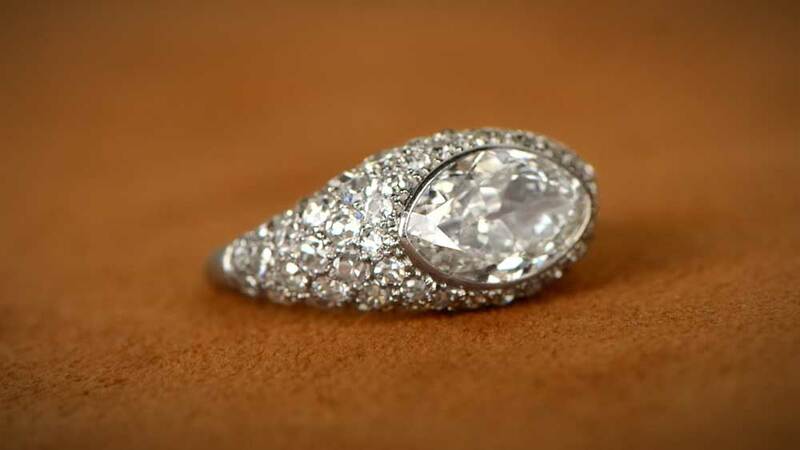 Round cut diamonds have always been, and always will be, the epitome of elegance. The wearer of a round diamond is, like the stone itself, cut from traditional materials, carrying a class and sophistication that is both timeless and modern in equal measure. Versatile and always popular, the round cut is equally at home in simple and elaborate settings, much like the hand on which it sits. We include the old European cut within the round cut umbrella. The princess cut is a newcomer to the world of diamonds, first being introduced in 1961, coinciding with the rise of the swinging 60s. This makes the woman who wears it just a little bit different. Daring and modern, with edges and points in abundance, both diamond and wearer are literally squaring the circle. The princess cut demonstrates strength and positivity, but with an element of feminine flirtiness that means things never get too “square”. 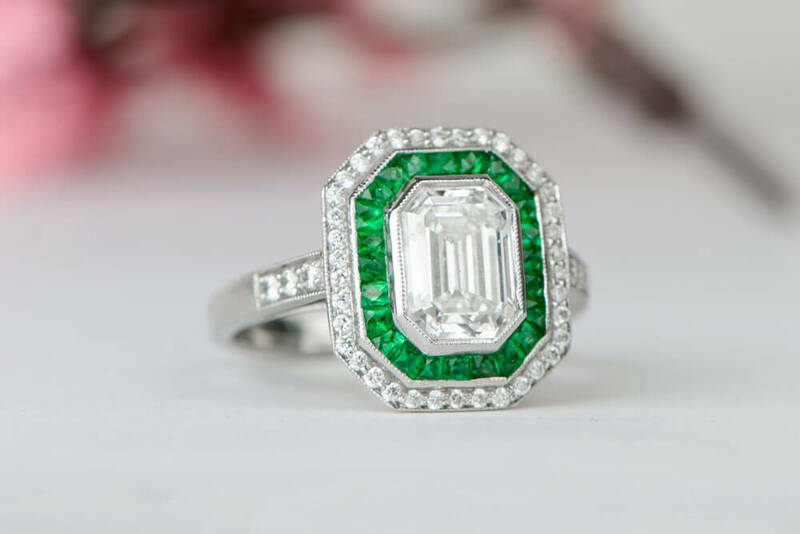 The emerald cut, like its wearer, is strong and bold. It has a love of the organised mixed with just a hint of flightiness. The emerald cut was never designed to rival brilliant or other cuts. Instead of extreme light-play, it prefers instead to show a quiet confidence and stability. Choosing an emerald cut diamond tells the world that you know where you are and that you absolutely belong there. This description also fits the Asscher-cut which is a more square version of the emerald cut. The heart cut is the embodiment of romantic sentimentality. Feminine with all the energy of the first flush of love, it’s wearer is someone who embraces everything this ultimate emotion represents, whilst remaining far from traditional or formulaic in outlook. 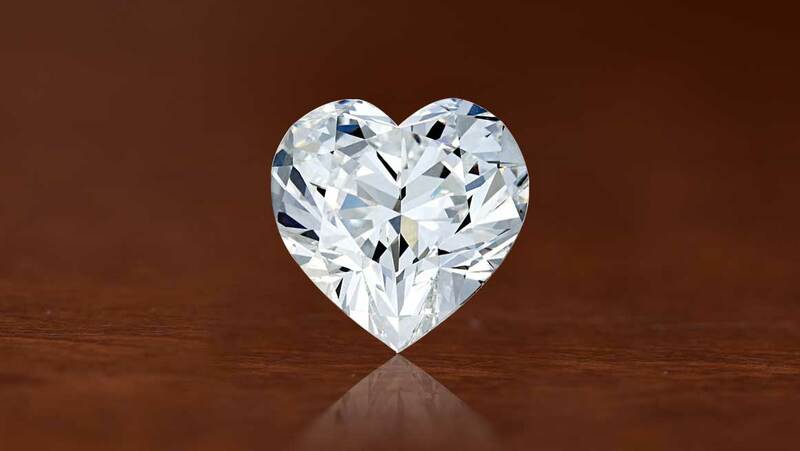 The heart cut has become more popular in recent times. It shows a certain boldness and willingness to take a risk, much like when we first realize that all these feelings we have mean true love. The cushion cut harks back to a time when individual style and elegance were starting to find their own footing outside the royal palaces of Europe. 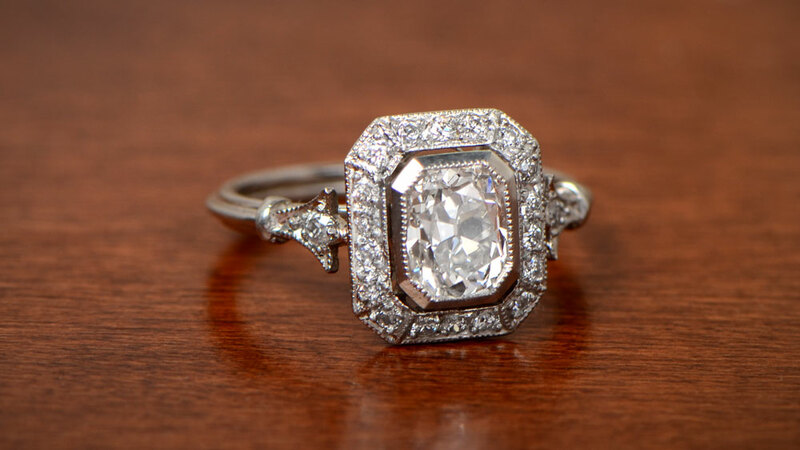 The woman who wears a cushion cut diamond knows that the past dictates her future. She isn’t afraid to embrace it with both hands. A bold cut, the cushion demonstrates a certainty of its longevity. The wearer is someone who sees elegance as a given and tradition as a vital part of their personality. 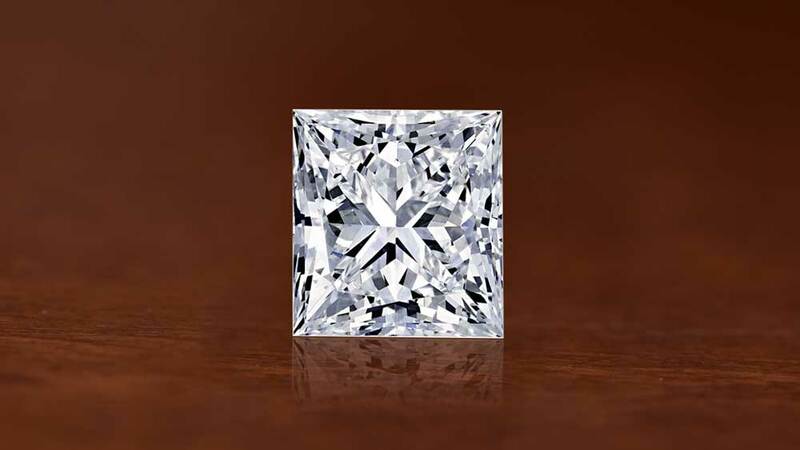 The cushion cut diamond is synonymous with royalty. 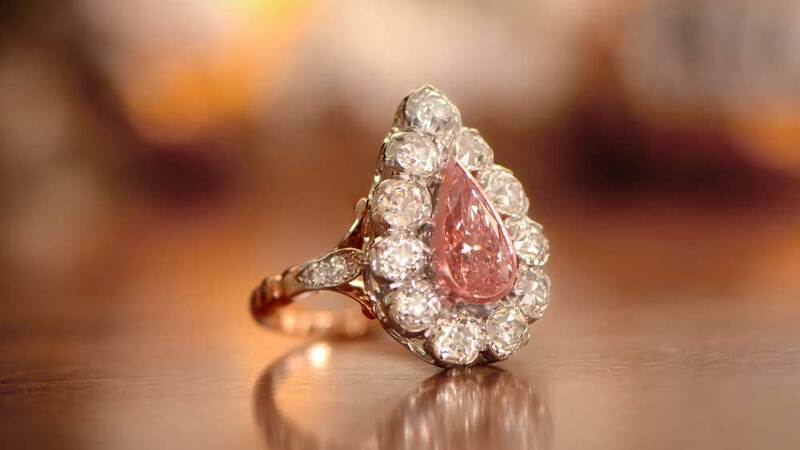 Once an unusual choice for diamond engagement rings, the marquise has gained popularity as the role of women has changed over the decades. It shows a tendency to the dramatic and the daring. The points at each end are a clear display of internal and external strength. Not for the faint of heart, the marquise cut shows an edginess and creativity of someone who likes to step outside the boundaries when she sees fit. The marquise ring is for someone who isn’t afraid to break the rules. Unique and always on the lookout for adventure, the pear cut shows a confidence and demand for acknowledgement that other, softer, cuts wouldn’t dare to try and achieve. The asymmetrical design brings a sense of fun, with the “point” of the pear showing the way to the wearer in a way that won’t take no for an answer. Daring and full of life, the unique nature of the pear cut shows a personality which takes romanticism to a different level of vibrancy and lively sophistication. Which diamond matches your personality? Tell us in the comments below!